This entry was posted on October 17, 2013 by Nicola Rodney Crook. Wow Wow Wow...Is all I can say!!! How amazing does Coleen Rooney look in her recent holiday snaps in Barbados? Having slight body envy at the moment…reports from the Daily Mail do say that Coleen has put in a lot of work to get her curvy post baby figure back, I’m not going to get a figure like that while tucking into a KFC but what I can get is a Cleo by Panache Dolly which is an utterly glamorous bright Pink Bikini to pinch her look. 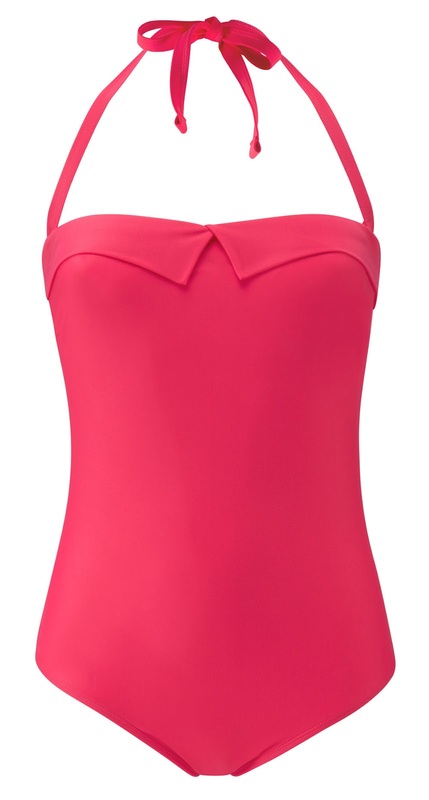 I’m sure to get some attention in this bright pink swimwear and it will compliment my tan beautifully. The Cleo by Panache Dolly is available online now and comes in a figure flattering swimsuit so i can hide those extra pounds.